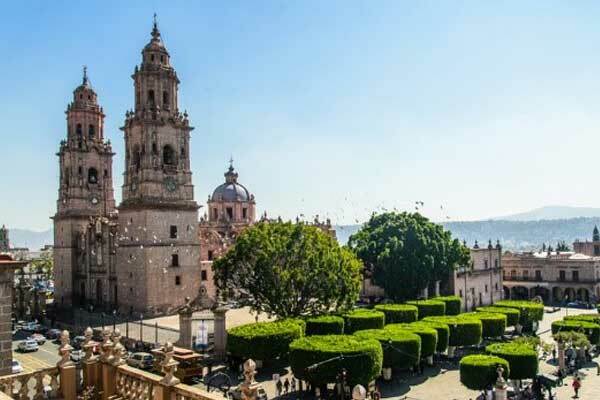 Newcomer cruise lines Vidanta Cruises and Cruise and Maritime Voyages will take travelers to the Sea of Cortez and other coastal areas. Find all the activities in Tulum, Mexico you need to plan your trip. Why you should pick Tulum as your destination and the best things to do in Tulum. This dreamy oasis is located in the beautiful Sian Ka’an biosphere. 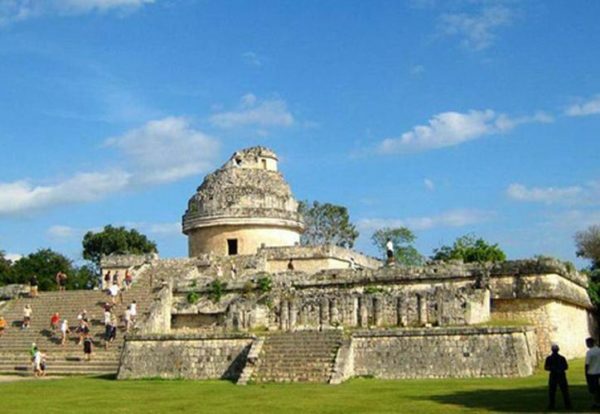 Relatively undiscovered Uxmal offers visitors space to wander, and marvel at Mayan ruins. The festival will host scientific forums and highlight the importance of UNESCO status.